ملحوظة: سيتم إرسال استفسارك مباشرة إلىXiamen Sto Energy Tech. 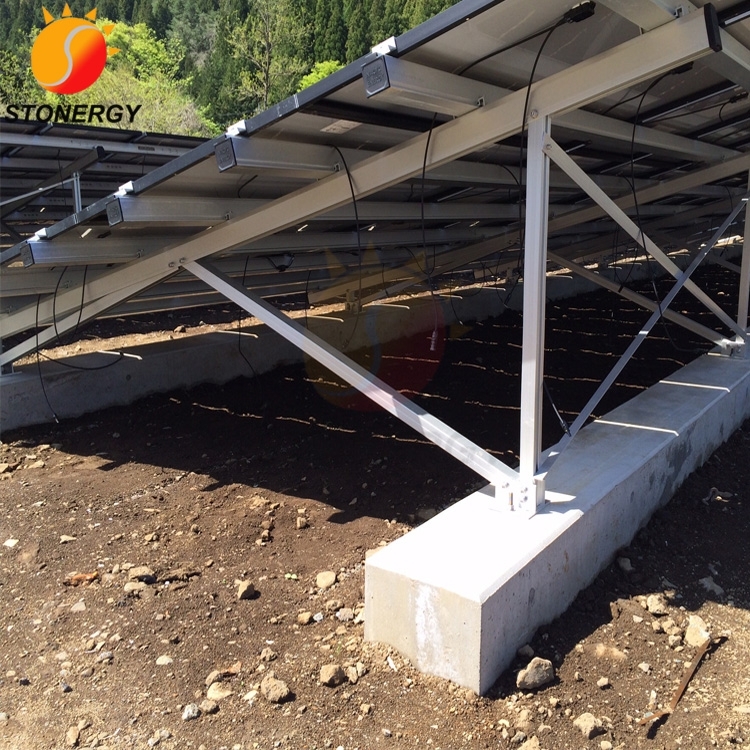 Co., Ltd.
Stonergy engineers design the mounting system in personalization, and provide professional proposal for your siuation. We can design the most suitable layout drawing of modules array for customers. 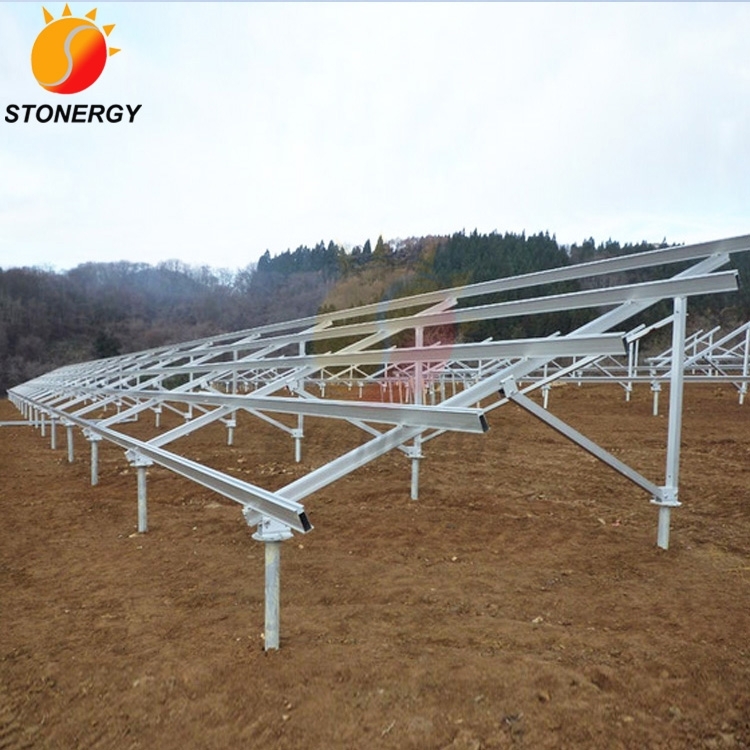 Stonergy highly respects customer's requirements with details, our professional engineers will provide customers detailed Installation Guide to make sure the solat mounts are correctly installed. Stonergy will stay with you forever. 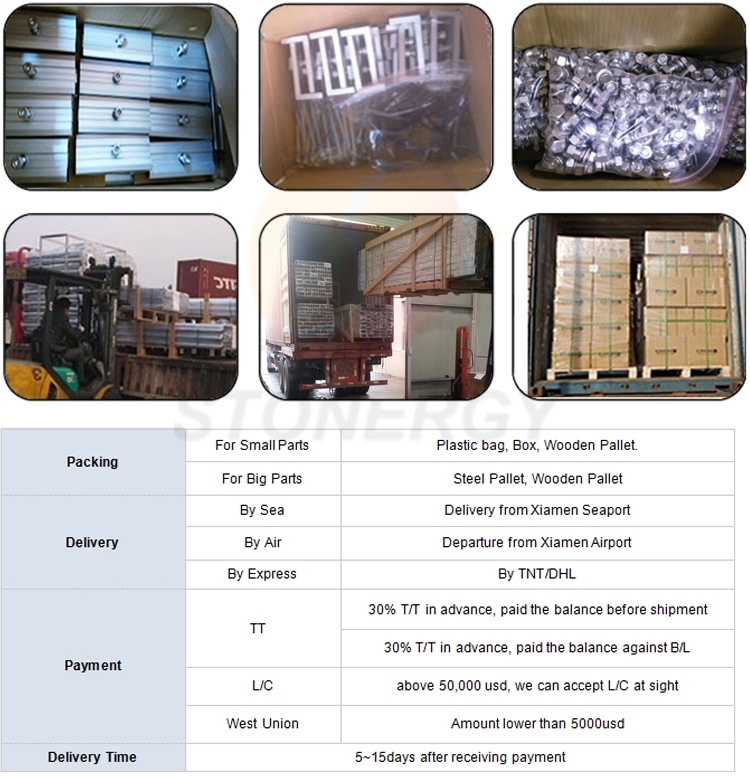 We will offer you timely standard after-sales service and professional guidance wi th your great technique and rich experence. 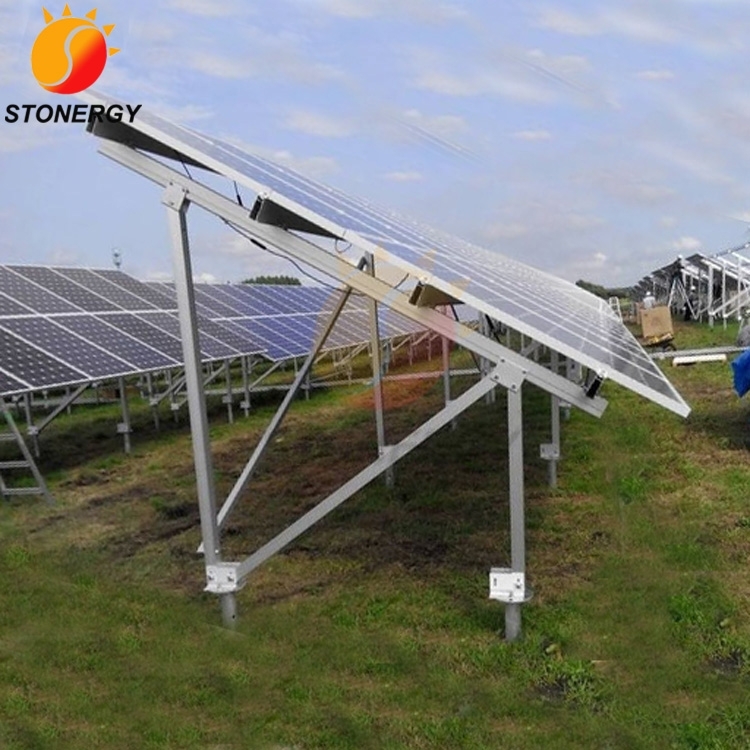 Stonergy is located Xiamen City, a professional enterprise with design, development, implementation, manufacturing, sales, and service of solar mounting systems. 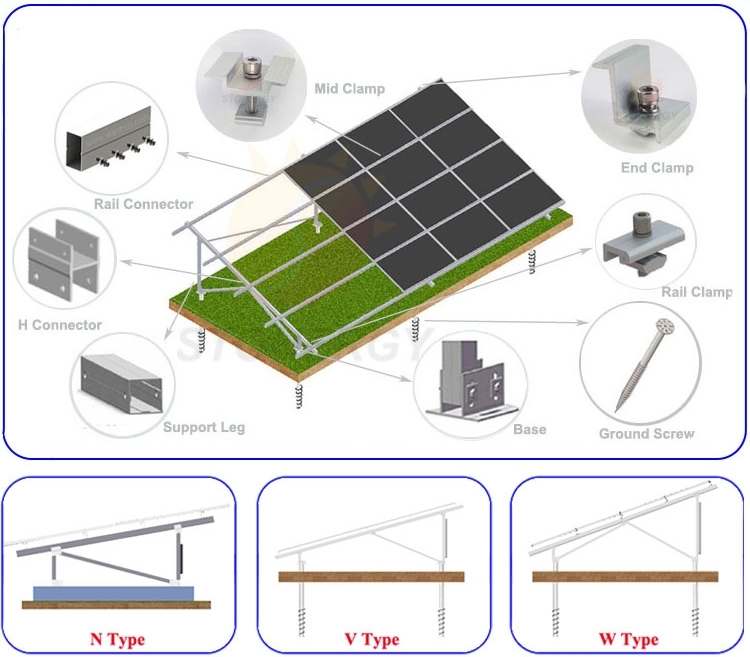 We provide wide range of solar panel mounting brackets, including solar ground mount series and solar roof mount series which offered to project planning, resource purchase and installation service. 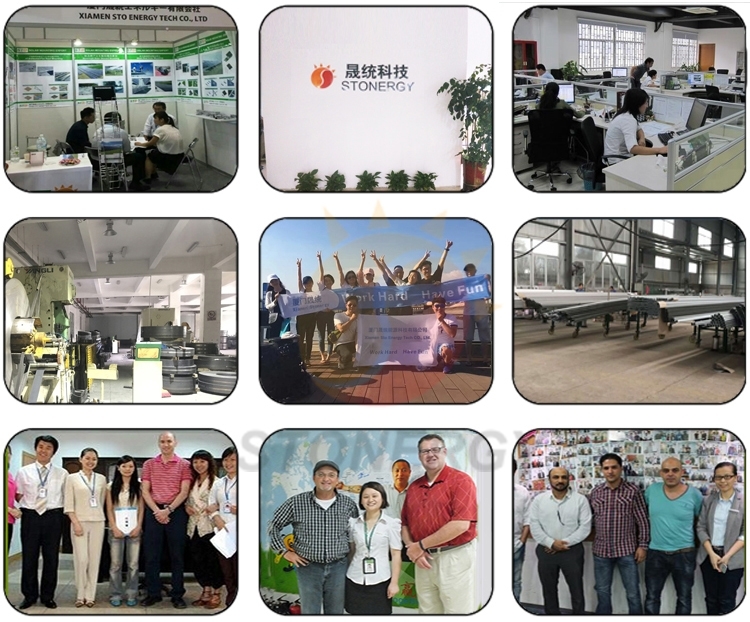 We have a young engineer team engaged in the development and designing with the advanced production equipment, inspection methods, strict quality control and rich management experience. 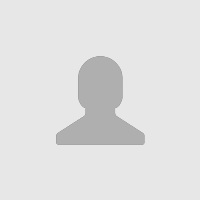 Meanwhile, our professional engineers will supply the customized solution for special demand.